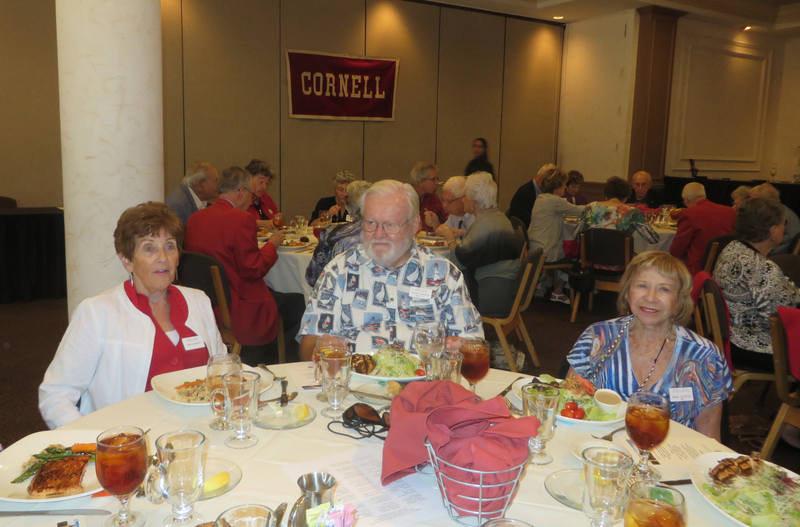 Sonia at a luncheon of the Cornell Club of Sarasota at Michael's on East restaurant. 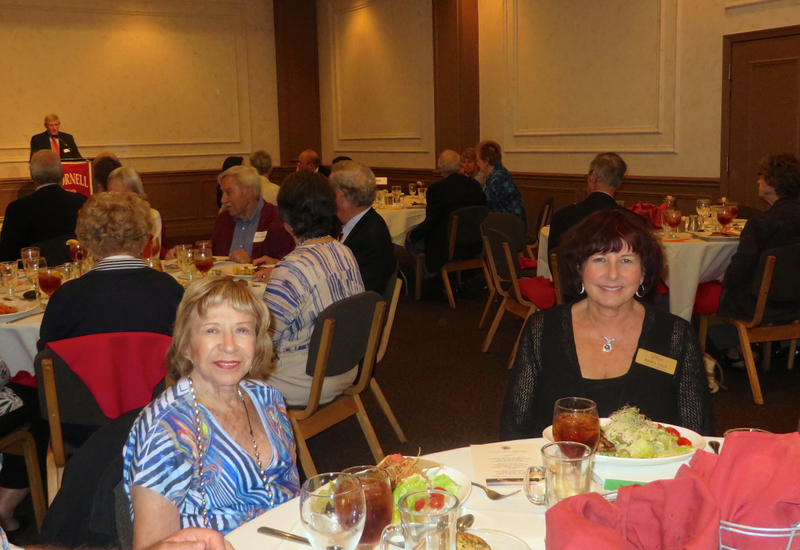 In the second picture, she's seated with her friend, Nancy (who is not a Cornellian) whom Sonia invited. Nov. 10, 2016.